These natural slate tiles in grey honed finish gauged to 10mm. Price is per square metre. 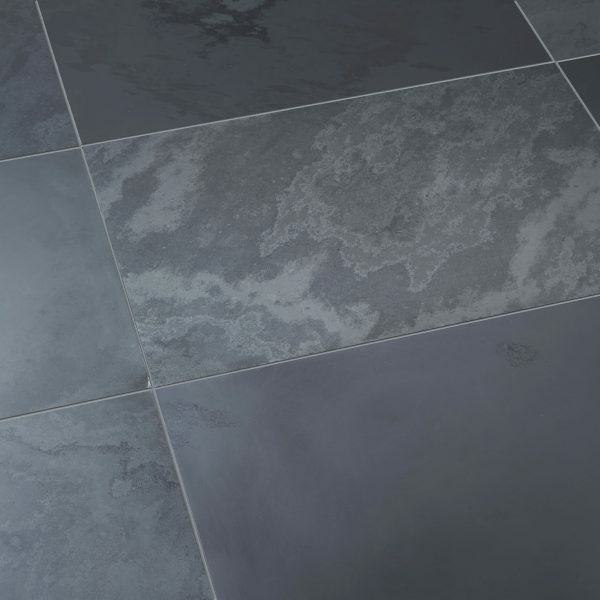 Lonsdale Grey Honed Natural Slate Calibrated Tile – These natural slate tiles in grey honed finish gauged to 10mm. Price is per square metre. Roll your cursor over the main image to show more detail of this product. Lonsdale is a beautiful natural material. Moreover, we have a wide variety of Lonsdale materials in diffferent styles, colours and sizes to suit your project needs. 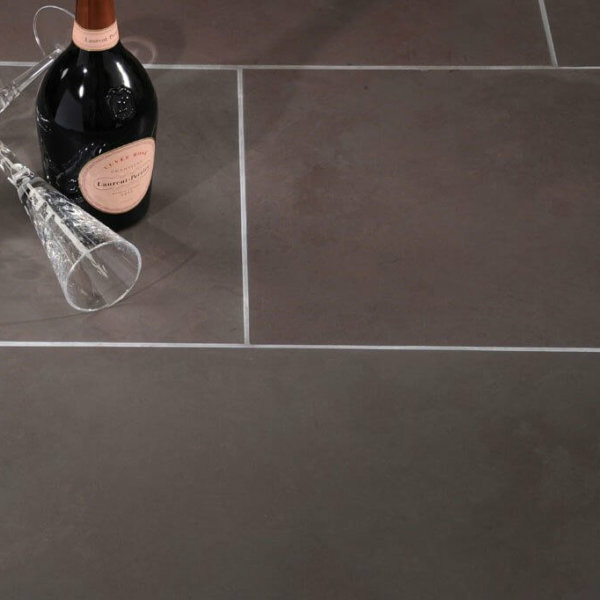 You can find our range of Lonsdale Slate products on our website. Alternatively, please contact us for more information. Because of its natural origins, materials may vary in colouring and patterns. As a result, each piece has unique appearance and individual character.